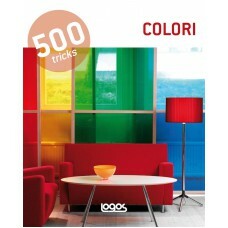 Colour is a key element in decoration. It not only affects the way in which a space is perceived but also the relation between the space itself and the objects within it. The psychological aspects of different tones and shades are also well known; red, for example, is stimulating while blue evokes tranquility. 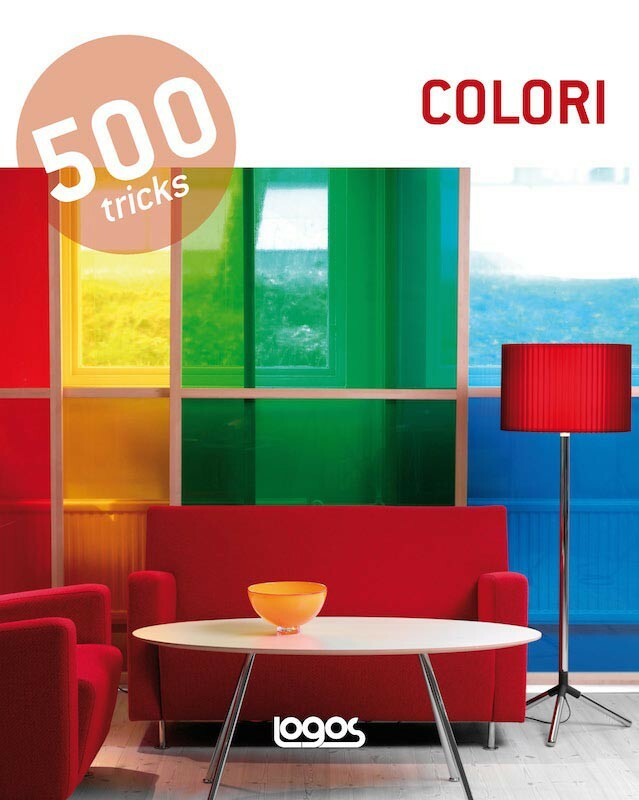 This book gives practical ideas and advice so that colour, on the walls as well as for furniture and accessories, becomes a decorative ally be it via a monochromatic or contrasting palette or the most daring combinations.